Over a decade ago, when I thought I was going to make my living by being a writer, I got paid to write about music. It wasn't often and it wasn't even the first thing I got paid to write about. No, the first thing was high school sports. The second thing was lifestyle pieces about dental lab technicians for a trade magazine (yeah). But the third thing? That was music, which also happened to be my "plan." As in, my career plan. See back then, I was obsessed with Chuck Klosterman and I watched "Almost Famous" like once a week so I had a very romantic take on what it meant to venture into music journalism. 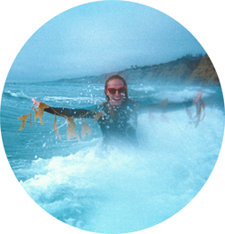 In reality, it was both more and less cool than that: for me, it meant going to album release parties in New York City and interviewing my favorite musicians on conference calls from my car and even hanging out on the occasional tour bus. It was an exciting, anything-could-happen time, even when it didn't pay much or often or at all. Honestly, I was just happy that my art could live in the shadows of the art of my heroes. I liked the proximity of my creativity to theirs, no matter how irrelevant that proximity was. And today, though it happens less frequently and though I no longer get or want to get paid for it, I still jump at the chance to write about music and musicians from time to time. And now that I'm in my 30s, it's ideal for those times to also involve comfy seating, craft cocktails and healthy snacks. 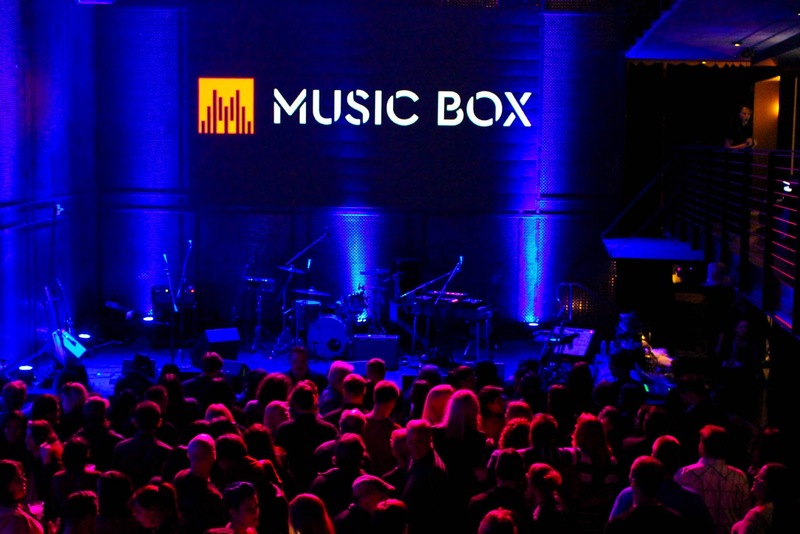 The Music Box, an intimate, gorgeous venue in San Diego's Little Italy neighborhood promises such comforts, which is great, but they also promise something much more exciting for our pretty city: an increasingly diverse and incredible roster of acts that are perfectly suited for its chic vibes. 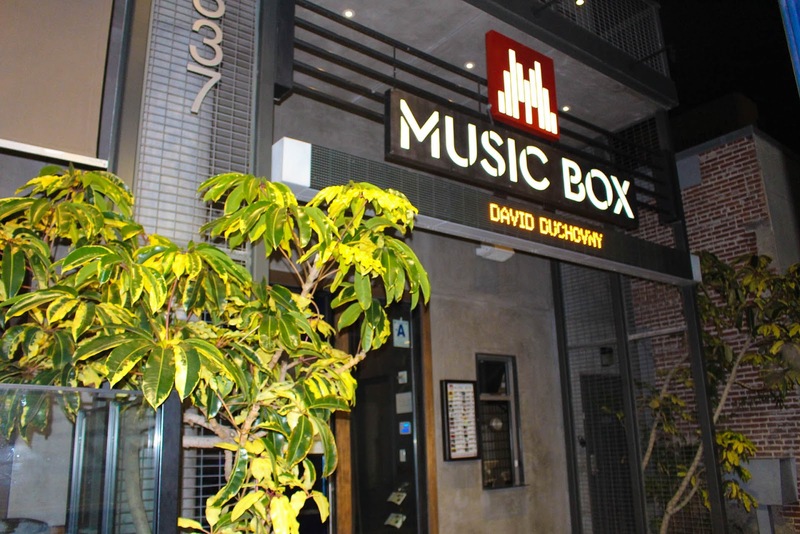 In the first few months of 2017 alone The Music Box has hosted or will host D.R.A.M., a hip hop artist who recently popped up on Jimmy Kimmel, Wax Tailor, a French trip hop DJ and famed ukelele player Jake Shimabukuro, just to name a few. If I were going to name a few more, I'd throw Vokab Kompany, Japandroids, The Greyboy Allstars, Squirrel Nut Zippers, and Of Montreal out there too. 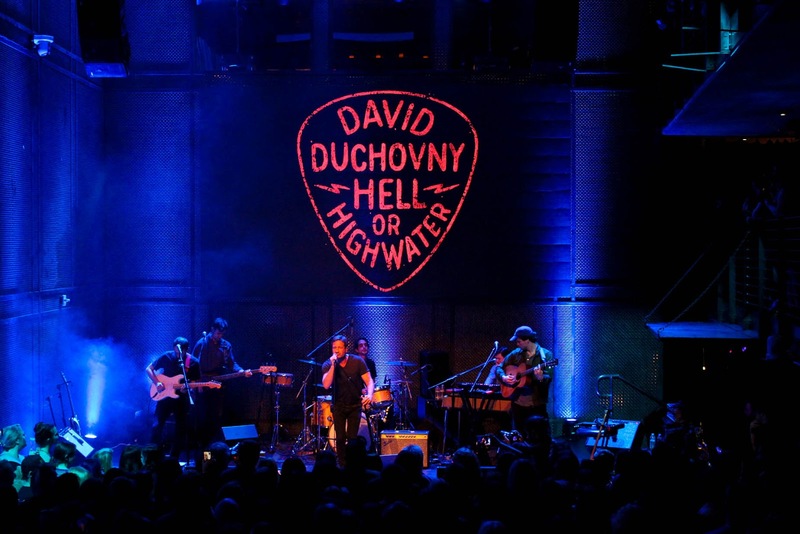 Hell, David Duchovny even kicked off his 2017 tour there. I know what you're thinking. 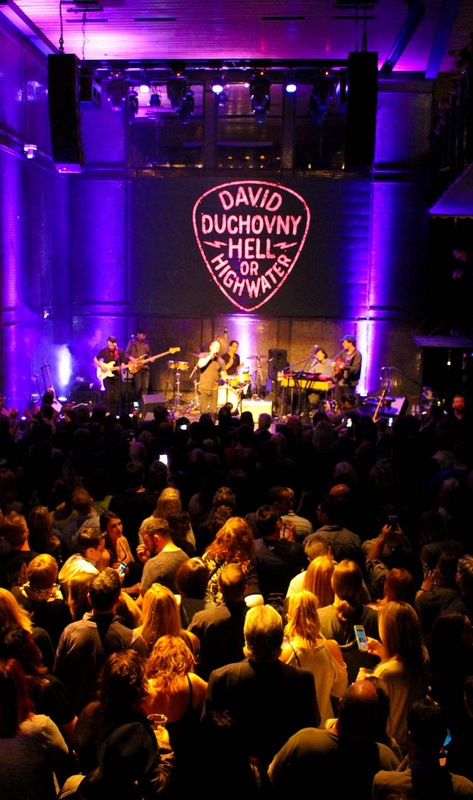 Yes, that David Duchovny, not a band who ironically named themselves after the actor. Yes, he's actually pretty great. And yes, he's currently on tour. That's the truth! And now the truth is out there (sorry, I'm so sorry, I had to). 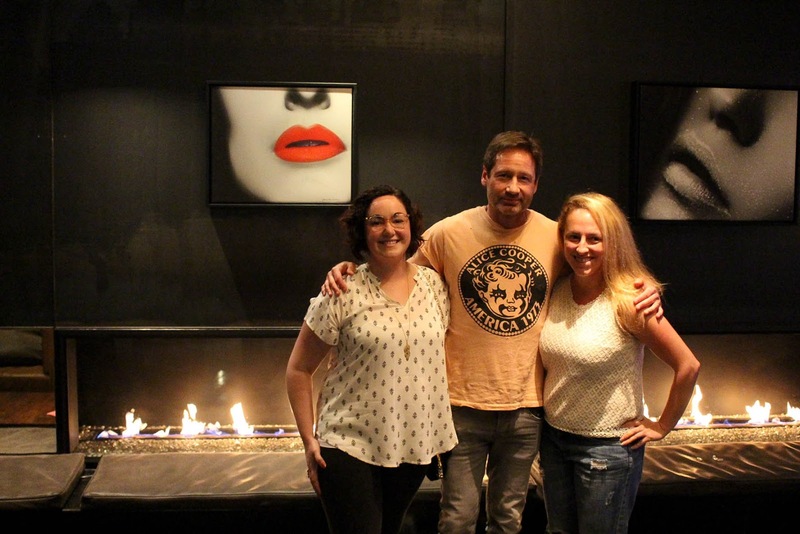 Let me tell you a very important but little known fact about me: David Duchovny is my ultimate celebrity crush. As in: before Ryan and I moved in together, I, an adult woman, had a giant poster of him (Californication promo photo from Season 2, if you must know) hanging in my room as my only piece of "wall art." Ok, fine, sure, you could argue that I don't have a crush on the actor so much as his fictional alter ego, Hank Moody from Californication. And fine, I'll emphasize that fact to prove that I can tell the difference between actors and the characters they play. But also, if I'm being honest, I choose to believe they are inherently the same person and actually I think I'm right. 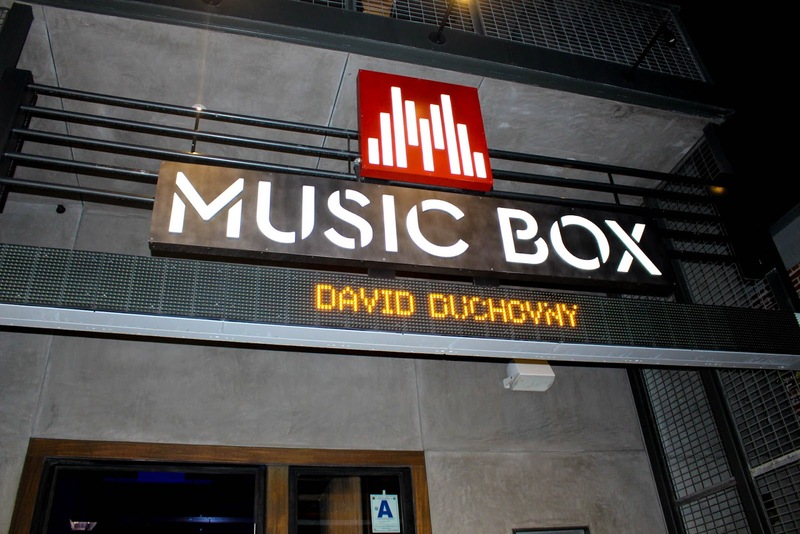 So when The Music Box offered me tickets to an upcoming show and I learned that watching Hank Moody's band was an option, I was impossibly stoked and excited. 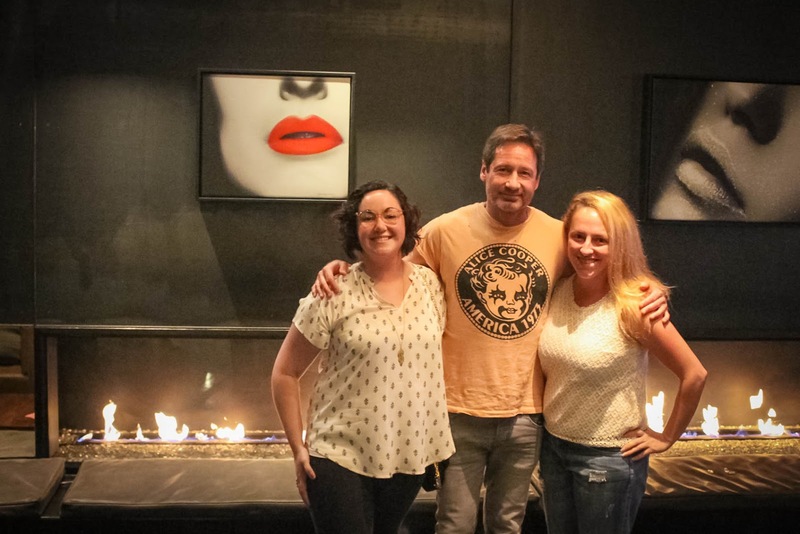 I planned a bestie date night with Bonnie and headed to Little Italy to enjoy some drinks and the chance to breathe the same air as my ultimate celebrity crush in a swanky venue. What they did not tell me was that we might actually get to meet him. 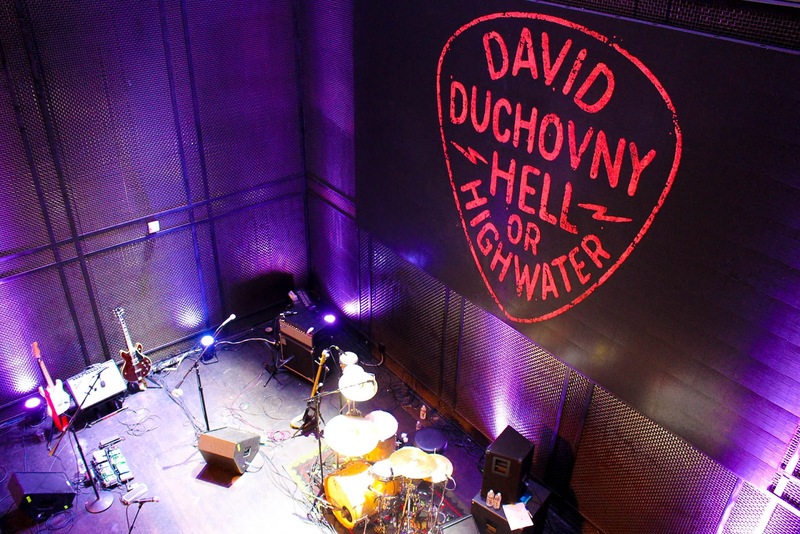 Upon arriving, I reached out to a managing member of the venue, Damon, to let him know we were there and he invited us inside for a tour during David's soundcheck and Meet and Greet. Damon, by the way, seemed very cool, down-to-earth, genuine and impossibly kind... a rare breed that I feel is in short supply in that industry. 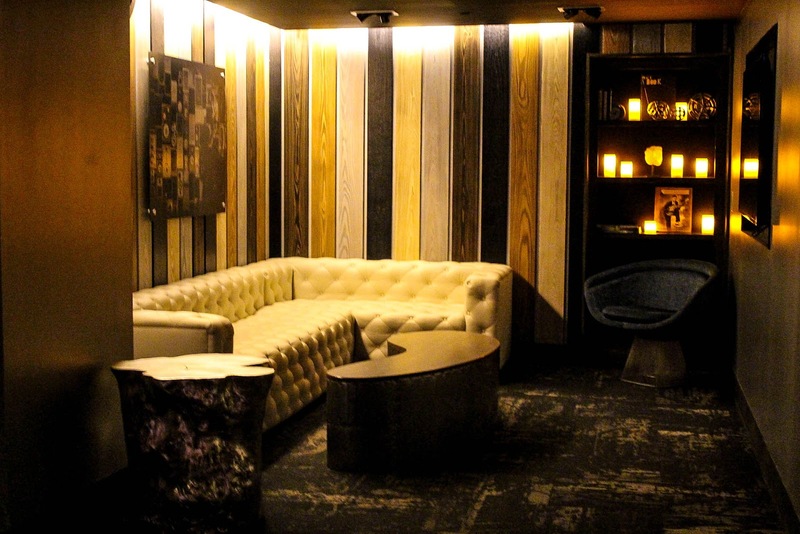 You could tell he's the kind of venue partner that is dedicated to making sure both his acts and his patrons are comfortable and that they have an amazing experience. 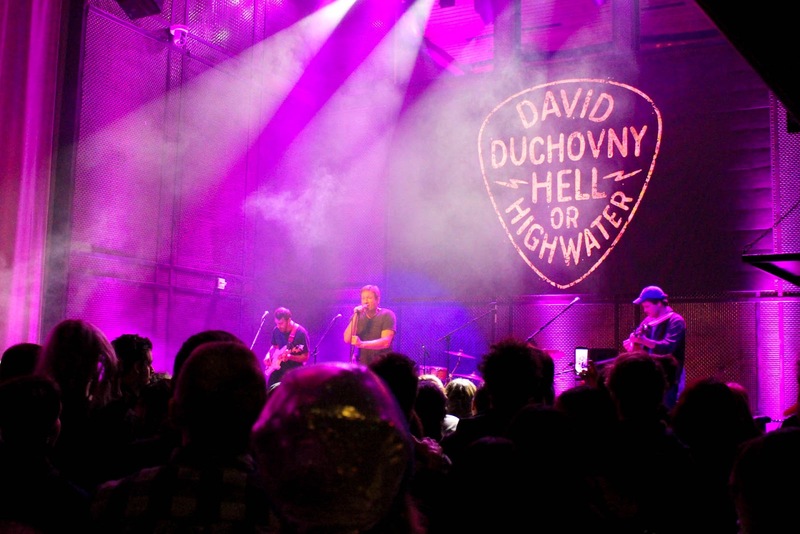 As we got closer to Duchovny, I tried to play it as cool as humanly possible when I asked Damon if he thought it would be ok for us to meet Duchovny. And when he informed me that that was what was happening, I spent the next 15 minutes fixing my hair and trying not to black out. I have never been so nervous or speechless around a musician or any other celebrity before. 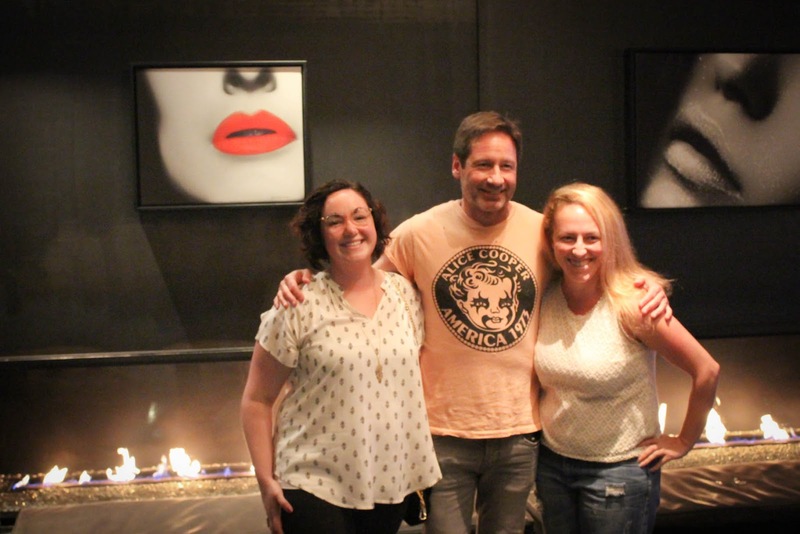 But David Duchovny was as relaxed and funny and charming as I expected him to be given the fact that I expected him to be Hank Moody. And to say he was even more handsome in person is an understatement. The real question was... could he sing? 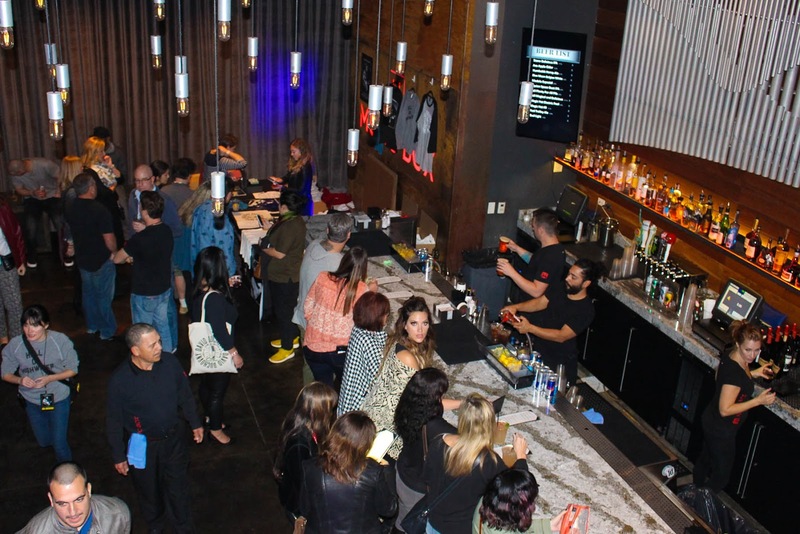 Eventually, David was led away by his team to go prep for the show and Bonnie and I headed to the bar to order some food and drinks. 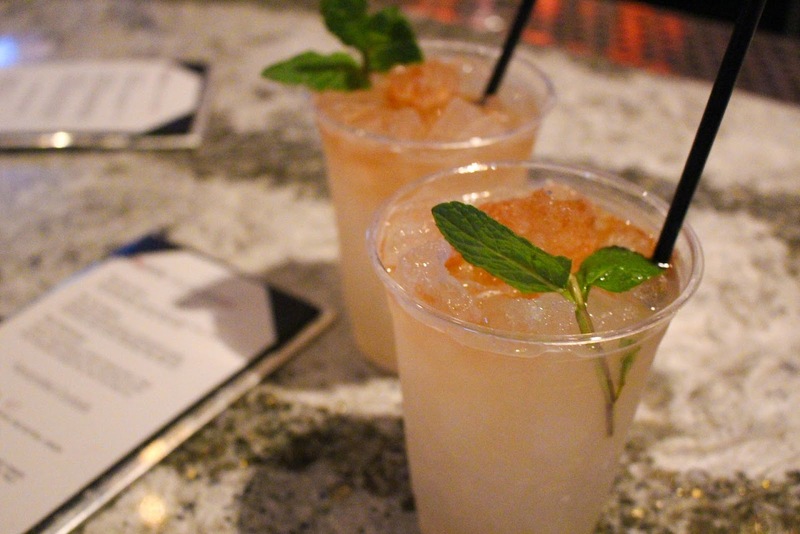 The Music Box has great bartenders, but they had me at draft craft cocktails. I'm always in the mood for a draft Moscow Mule. 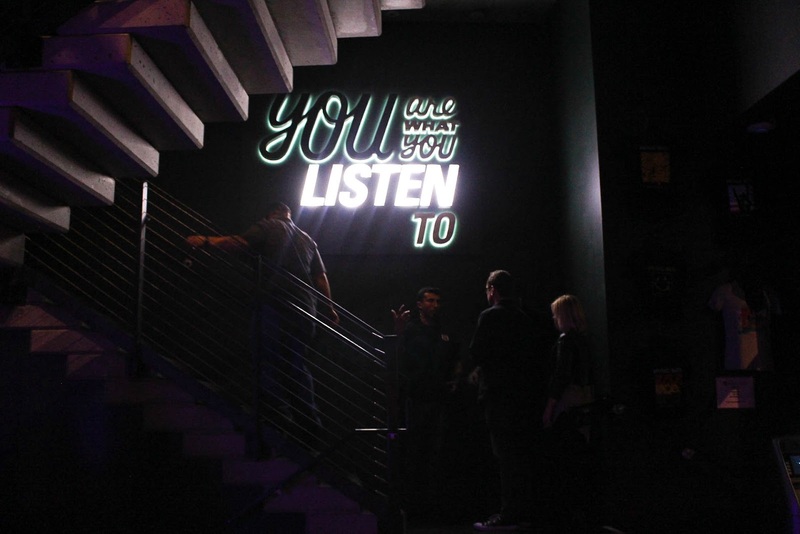 They also had a tasty menu of small plates to choose from, so we ordered some crispy zucchini sticks to keep it semi-healthy and then headed up to the second floor to enjoy another kind gesture from Damon: VIP seating. 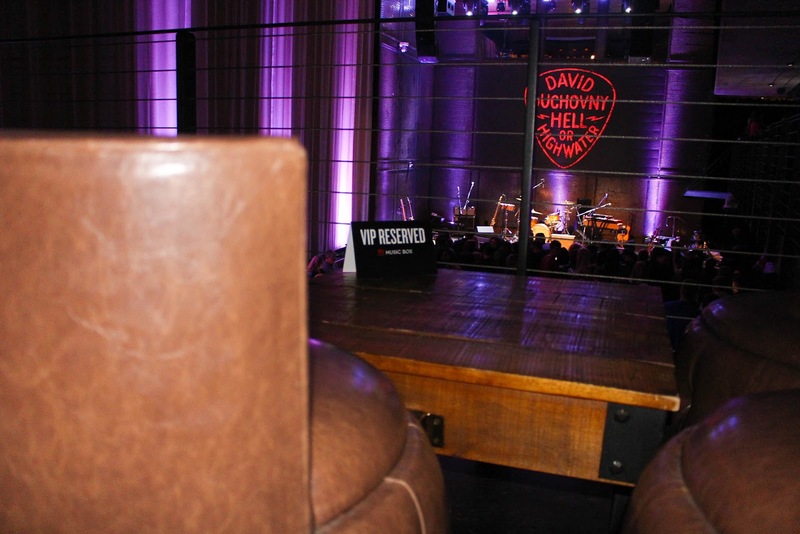 Our comfy leather seats had a perfect view of the stage and food and drink service, making this the absolute most upscale experience I have ever had in a music venue before: from the atmosphere to the food and drinks to the service staff to the comfort and cleanliness of the venue, this was an impeccable experience from start to finish. Looking around me, I clearly wasn't the only one who felt this way: from the dance floor to the second floor booths to the third floor standing room, everyone was having a great time. And as it turns out, the answer is yes: not only can he sing, but he's a pretty fantastic songwriter too... I would expect nothing less from someone with a Masters degree in literature from Princeton. 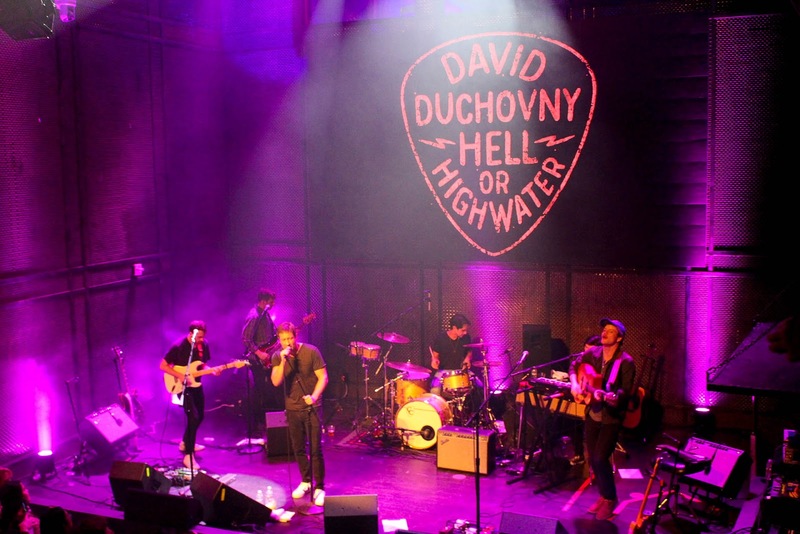 Some people are just meant to be rock stars and I don't think that could be any truer of David Duchovny. 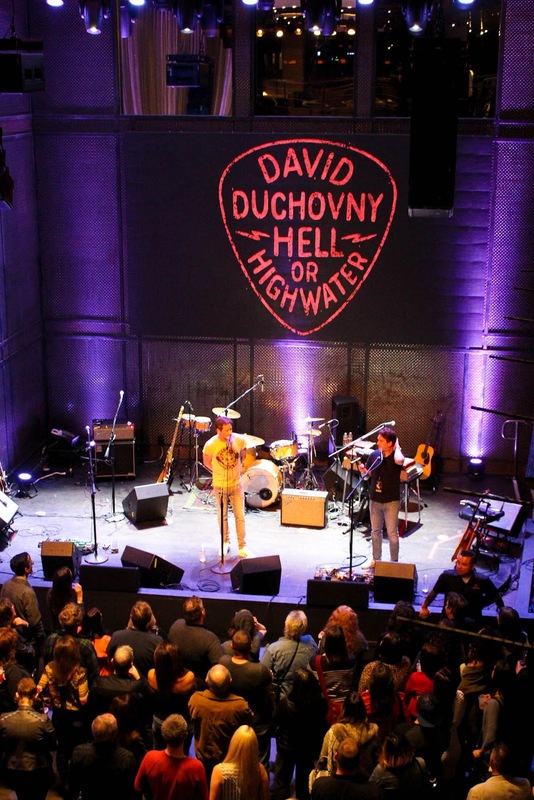 After an hour-long set featuring songs from both his 2015 debut album, Hell or Highwater, and his upcoming 2017 release, he took a short break before hopping back onstage for a medley of covers ranging from The Velvet Underground to Steely Dan. In my biased opinion, I don't think he could have asked for a better tour kickoff experience! 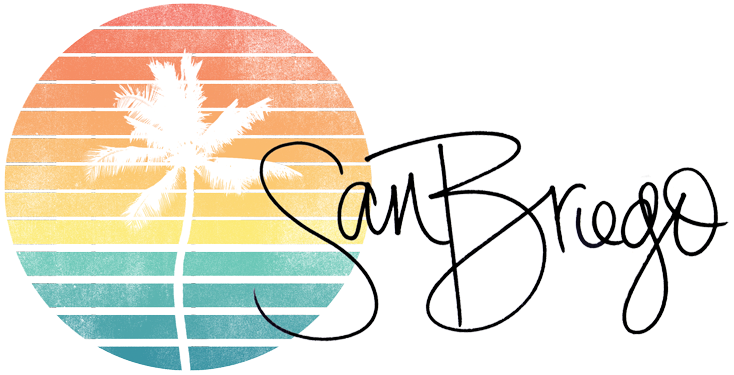 After all, we San Diegans are pretty great. 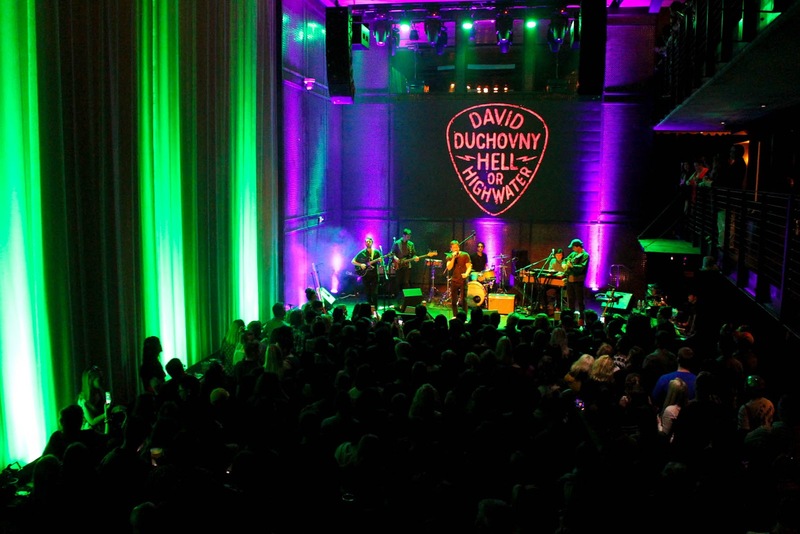 The crowd had a blast, the X-Files mega-fans didn't get too riled up, and every aspect of the venue was incredible. 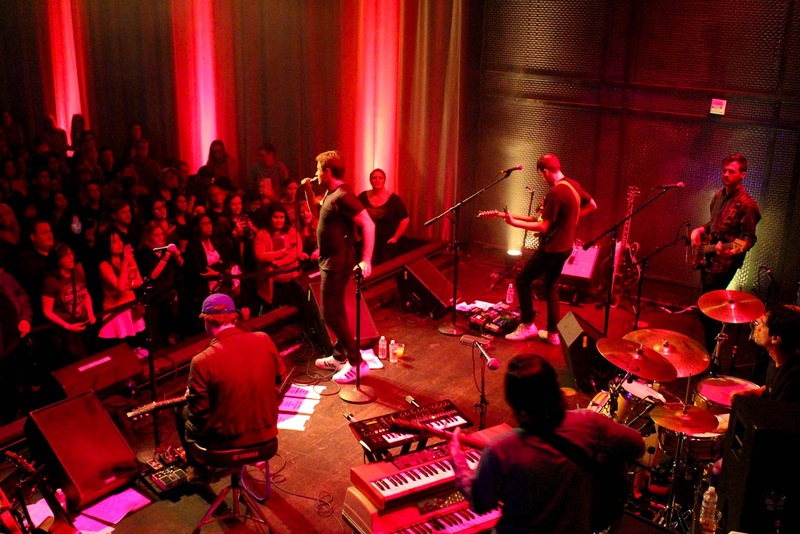 San Diego, it's time to add the Music Box's events calendar to your regular rotation of check-ins so you don't miss some of these upcoming shows. Who knows! You too could have a chance to hug your celebrity crush! But at the very least? 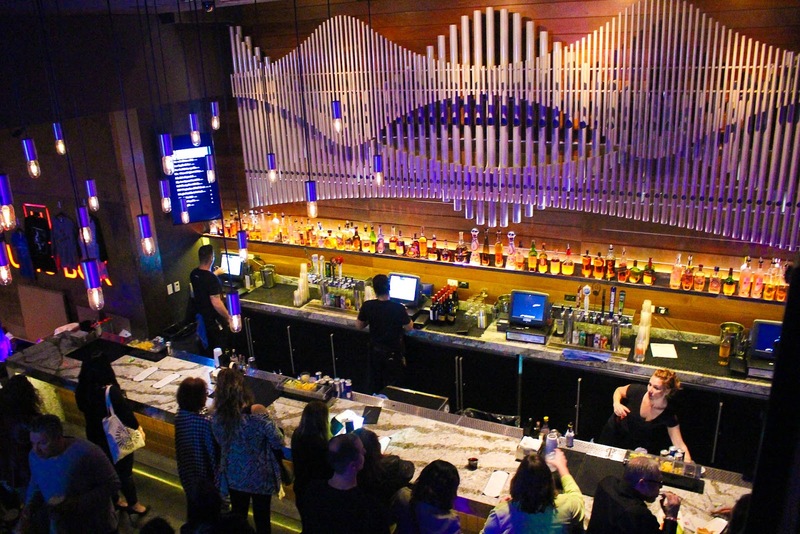 You'll enjoy a good cocktail, tasty food and a great time.